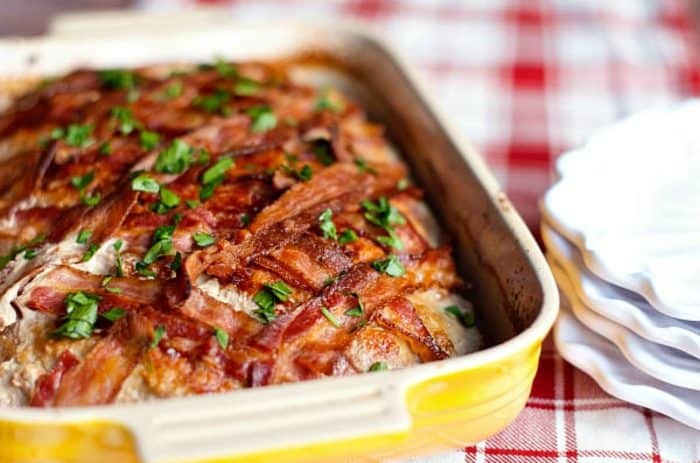 Dive in to hospitality with this turkey meatloaf recipe. 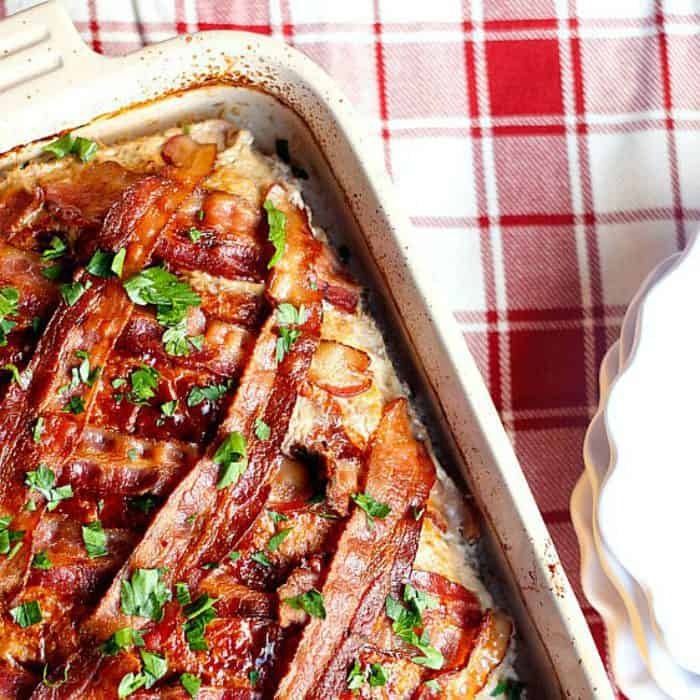 If you love the flavor of bacon, then this Bacon Wrapped Turkey Meat Loaf recipe will be delicious for your next weeknight meal. A pretty presentation, this ground turkey meatloaf is made in a 9×13 baking pan. 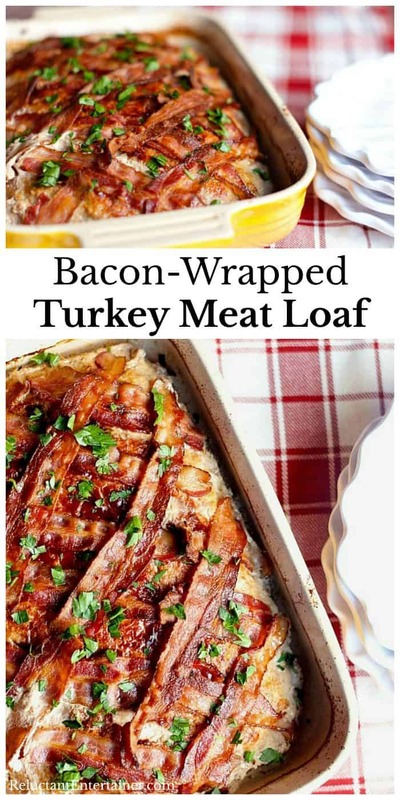 Wrap with bacon, bake, and serve! Watch the VIDEO! Happy Wednesday! 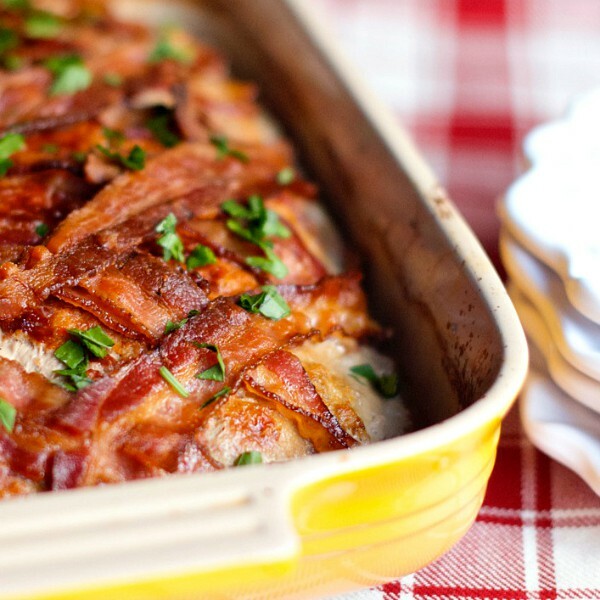 If you’re looking for a delicious weeknight meal, or hosting this weekend, below you can watch my new Bacon Wrapped Turkey Meat Loaf video, for a little recipe inspiration! You may also love my Sweet Potato Mushroom Ground Turkey mixture (so good in taco bowls) or this Cheesy Ground Turkey Ramen Skillet Recipe. Looking for a great sandwich recipe? Ground Turkey Stroganoff Baguette Sandwiches … oh, yum! 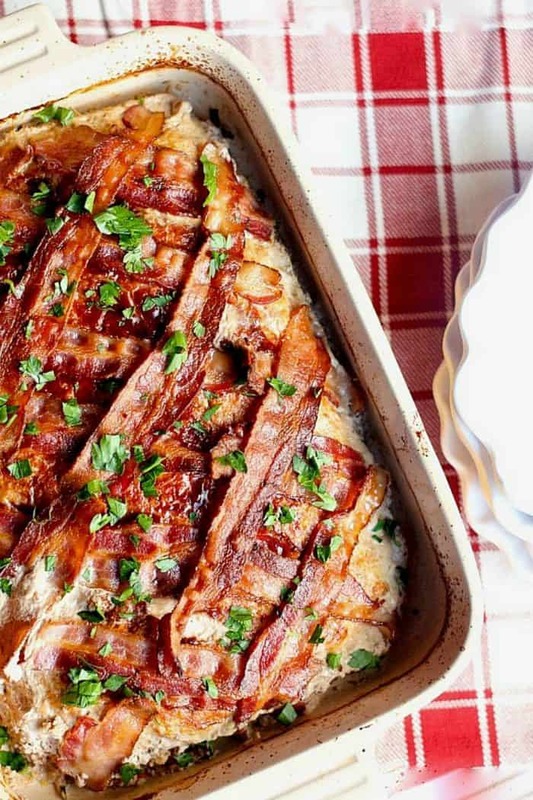 Doesn’t everyone love a turkey meatloaf, and with bacon? A done deal! Friends, did you know that I started my blog 12 years ago? I cannot believe it. What an experience and a delight to host so many parties in my home, create some delicious recipes for my family, work with some awesome brands, and what a lucky girl I am to have such a loyal following. I feel very blessed! I also started this blog to help those who are reluctant to entertain, to learn more about the art of hospitality. For me, hospitality is intentional, something I know I’m called to do, something bigger than myself, and something I’ll keep doing as long as I can. I also believe in seasons of life. For example, when my mom was dying, I remember months of not opening my home to others. I was sad, didn’t feel like doing it, I took a break, and that was all good. Being intentional with hospitality is important, getting dates on the calendar early enough to plan. My husband and I really enjoy being with people. I know we need them, and they (may) need us. Some are old friends, some are brand new friends. Some people you just invite, and you take the chance that it was meant to be. 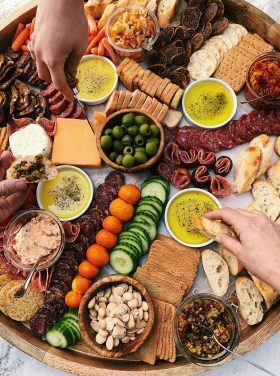 Each dinner party for us has its own story. And now, living in a new town, it’s taken on a new flavor! 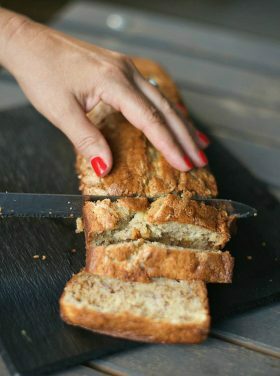 This recipe today is so easy! And yummy! 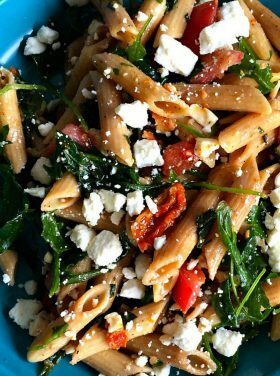 I love the fresh veggies in it, and the flavor of bacon on top! Make it pretty (I used precooked bacon) before you pop it inot the oven! 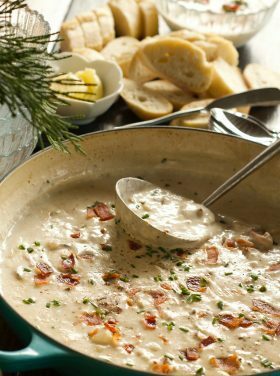 ENJOY, whether you’re making for your family or serving to your guests! 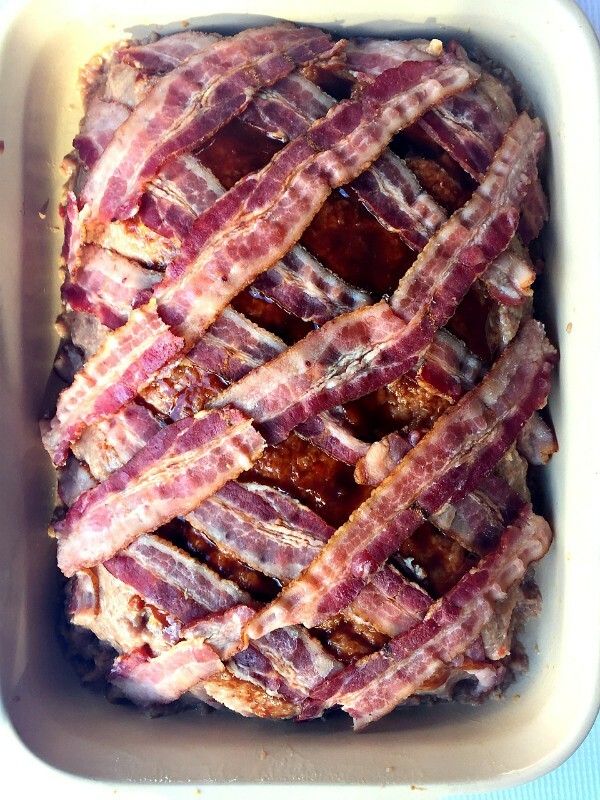 Bacon Wrapped Turkey Meat Loaf recipe, a pretty presentation of ground turkey meatloaf baked with criss-cropssed bacon in a 9x13 pan. Preheat the oven to 375 degrees. Place the red bell pepper, carrot, onion and garlic in a food processor and pulse until the mixture is finely chopped. 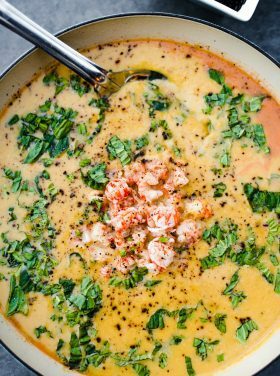 In a large mixing bowl, combine the vegetables, turkey, bread crumbs, eggs, salt, 2 Tbsp. Worcestershire sauce and 3 Tbsp. ketchup; mix well. Place the meat mixture in a 9-by-13-inch baking dish (spray with cooking spray first) and, using your hands, form it into a loaf. Mix together remaining 2 Tbsp. Worcestershire sauce and 3 Tbsp. ketchup and spread on top of the meat loaf. 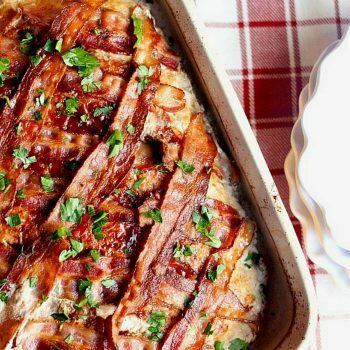 Cover the loaf with the bacon strips, weaving them across the top. Bake uncovered, until cooked through, about 1 hour. Check it near the end and using a baster, remove the melted fat and juices. Transfer to a platter and serve! More ground turkey recipes: Southwestern Macaroni and Cheese with Ground Turkey [Rachel Cooks], and Ground Turkey Instant Pot Lasagna [Living Locurto]. 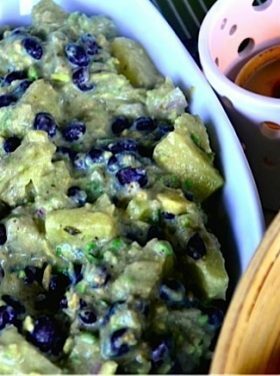 Entertaining Hospitality Main Dishes One-Pot Meal Perfectionism Recipes Videos Why Reluctant? « Previous PostAlder the Whoodle: One year old! My husband and son really liked this (I’m vegetarian, so I didn’t have any). I used regular bacon and precooked it to just before it was done. Also, I added a little bit of Sriracha to the topping, as my husband is a fan of spicy food. My oven is slow, so I baked it longer, but otherwise, I used your recipe. I love that there are some vegetables in the loaf. The more the better. Thank you for a wonderful recipe! 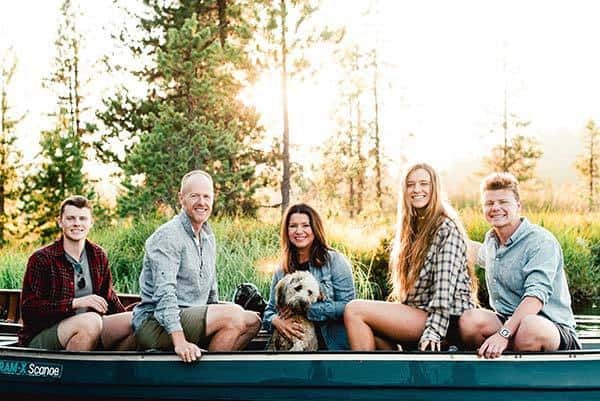 You set such a great example for us to follow Sandy, it’s so easy to brush hospitality off to the side because we are busy…but every time I read your posts it brings me back to why it’s so important. 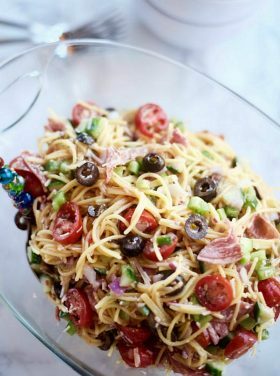 My family would love this recipe!! Your photos are gorgeous! Aggie said exactly what I was thinking as I read this today. You set a wonderful example, my friend. Your friendship blesses me. I see you used precooked bacon…so should raw bacon be precooked also? TIA! That looks soo good! I’ve never thought to put meatloaf in a 9×13 pan. Why not? Thanks for the tip! I love your sentence about every dinner party having a story. So true.